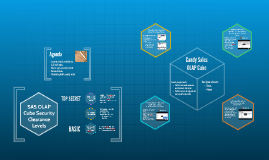 SAS Global Forum 2015 paper on using Information Pathways in SAS Visual Analytics. SAS Global Forum Paper 047-2013. Utilizing member properties, defining dynamic measures and dimensions using the MDX language, and improving performance for high data volumes. 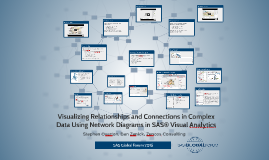 SAS Global Forum 2015 paper on building network diagrams in SAS Visual Analytics. 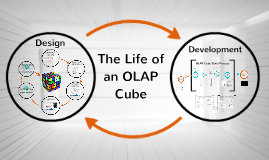 How to secure SAS OLAP cubes with SAS metadata and MDX logic. Presented at SESUG 2014.